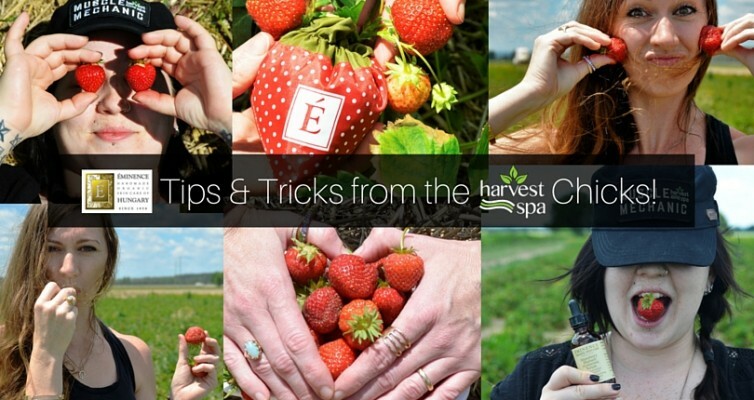 July Tips & Tricks from the Harvest Spa Chicks! December Tips & Tricks from the Harvest Spa Chicks! Welcome to Stevenson Farms and Harvest Spa! 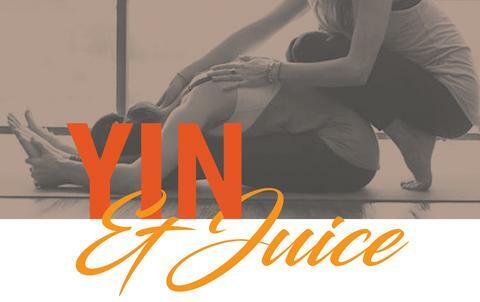 Copyright © 2019 Stevenson Farms and Harvest Spa All Rights Reserved.